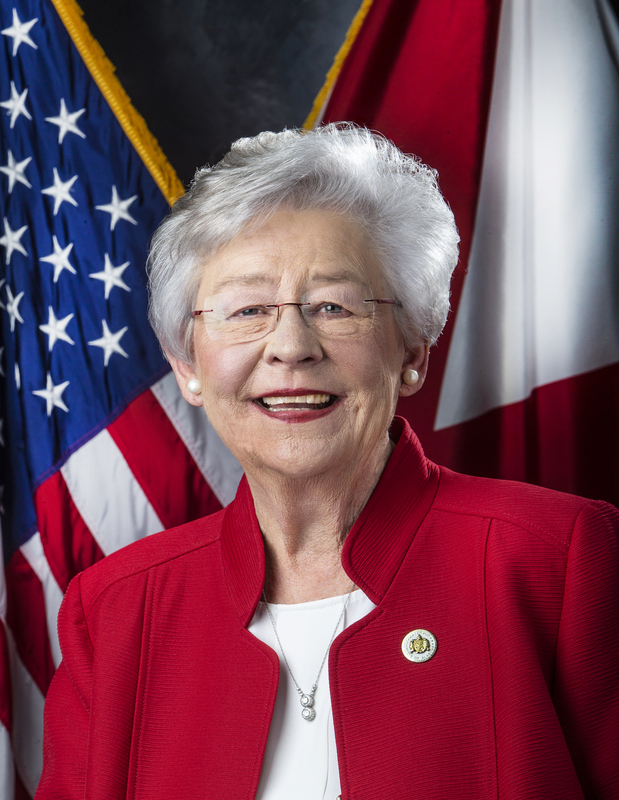 BIRMINGHAM – Governor Kay Ivey joined executives of Shipt, the same-day delivery marketplace, and local officials on Thursday to announce that the company plans to grow the state’s technology industry by creating more than 800 new jobs in Birmingham over the next several years. As part of an overall economic development package, the City of Birmingham has committed up to $1.7 million to support Shipt’s growth strategy through programs aimed at professional skill development, hiring local talent, and attracting software engineers and data scientists. The expansion comes amid a strategic push by the Birmingham-based company to add new retail partners and speed the rollout of its marketplace delivery service across the United States. The hiring will increase Shipt’s corporate workforce to more than 1,000 people over several years. At a formal announcement today at Shipt headquarters, Founder and CEO Bill Smith said the company is actively recruiting across all departments and focusing its continuous growth on Birmingham. He said the company plans to primarily recruit talent from within the city and the surrounding area. Founded in Birmingham in 2014, Shipt is a membership-based online grocery marketplace delivering fresh foods and other items through a community of shoppers and a convenient app. Its service is available to nearly 50 million households in more than 150 markets across the country. 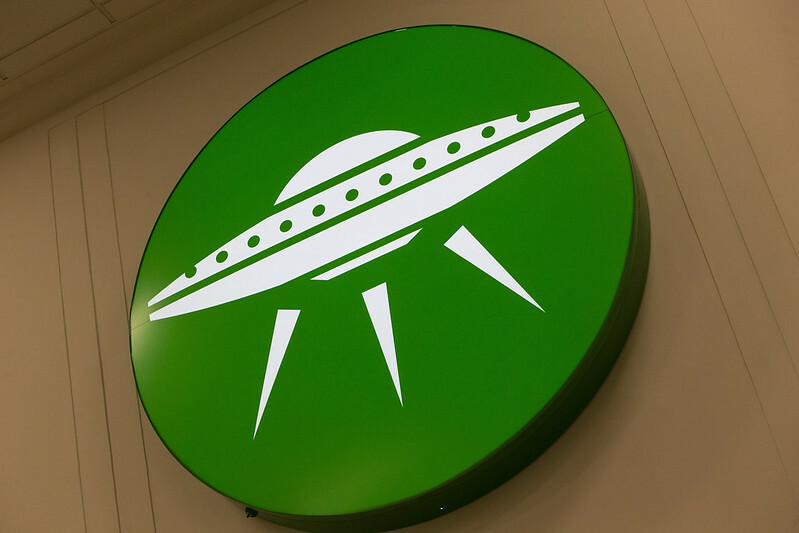 Target Corporation (NYSE:TGT) acquired Shipt in December 2017, and the Birmingham company is already playing a key role in Target’s plans to offer convenient, same-day deliveries from the majority of its stores. Shipt also partners with a number of additional retailers. The Alabama Department of Commerce projects that the Shipt expansion project will generate $1.1 billion in new payroll over 20 years. 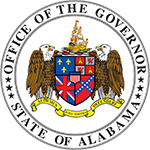 To facilitate its job-creation plans, Shipt will receive support from AIDT, the state’s primary workforce development agency, for recruitment assistance, talent development services and on-the-job training, as well as tax credits under the Alabama Jobs Act. 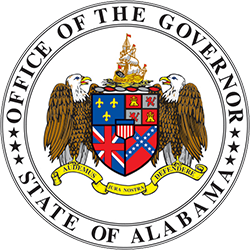 The support package was the result of a team-based approach between the State of Alabama, City of Birmingham, Jefferson County, Alabama Power, the Birmingham Business Alliance, and Innovate Birmingham, with all organizations recognizing the importance of assisting an innovative, home-grown company.